I recently saw this classic image from over a century ago attempting to illustrate the limit set of a reflection group. Fricke, R., and Klein, F., Vorlesungen uber die Theorie der automorphen Funktionen, Teubner Leipzig, Germany, 1897. 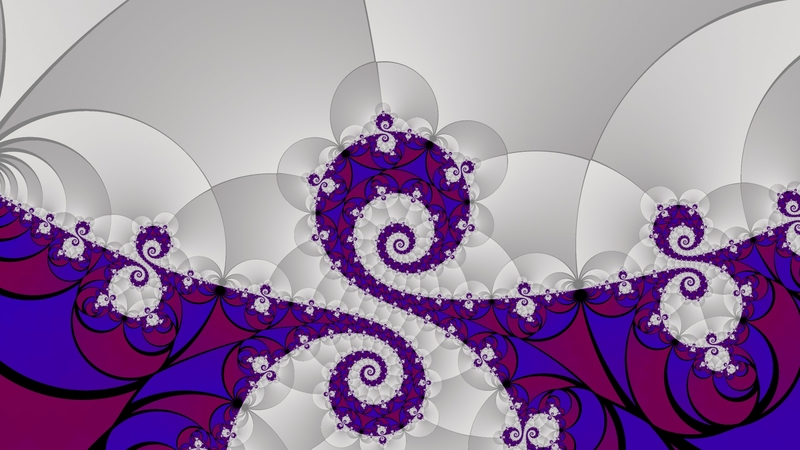 Benoit Mandelbrot computed a more exact version a few decades ago.